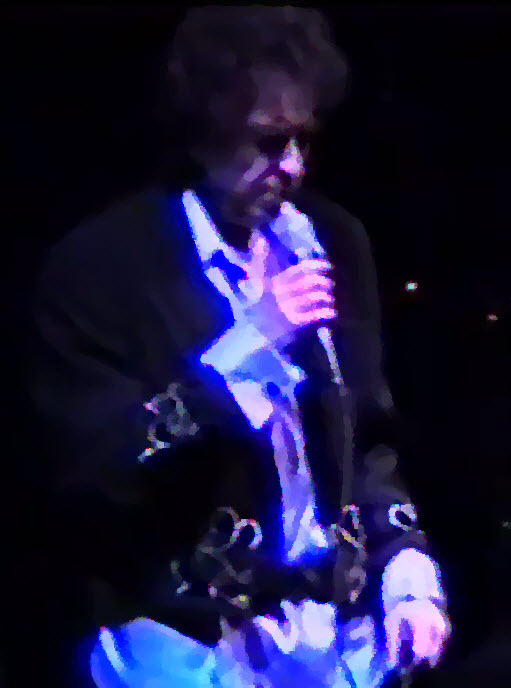 Sublime Mr. Tambourine Man… incredible performance. Fond memories of that concert. I was there ! Thanks for posting.